"Relax! You're home! From personalized attention, a smiling team just for you, 5 km from the Center of Geneva and the tranquility of its Lake Geneva. 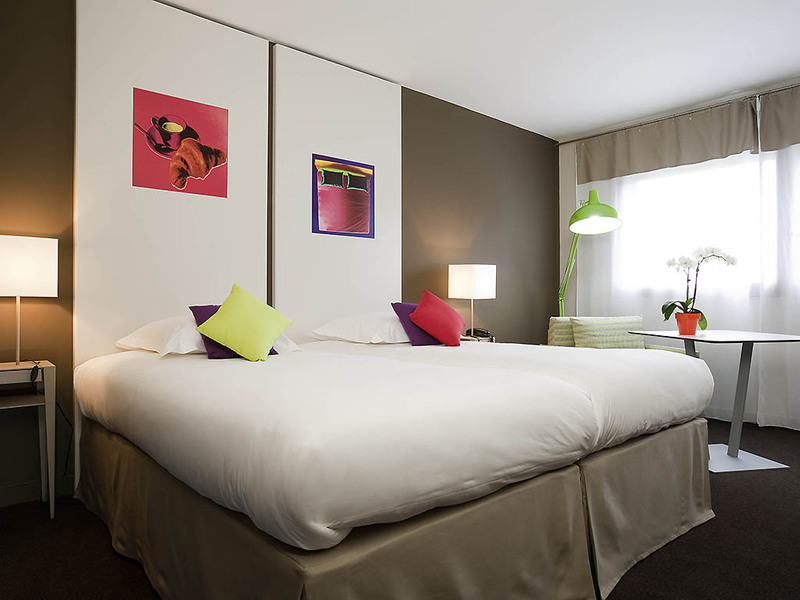 Welcome to Annemasse, we are waiting for you..."
The Ibis Styles Annemasse Genève is ideal for discovering Geneva, its region and the surrounding ski resorts. For your professional stays, family or groups, the hotel offers 67 comfortable and bright rooms, including family rooms accommodating 4 persons. Our secure parking (chargeable and subject to availability), free buffet breakfasts, free WiFi (optic) and 100m² seminar room make this hotel your essential stop in the region.